Welcome to the official CITADEL CHURCH App for Apple Users. 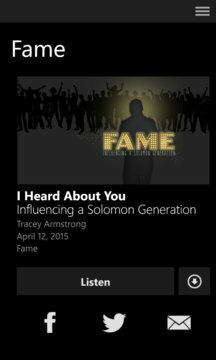 The CITADEL App features powerful teaching from Pastors Tracey and Nathalie Armstrong, designed to connect you to God and develop you for influence. 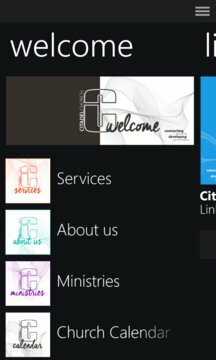 The CITADEL CHURCH app was developed with the Subsplash App Platform.